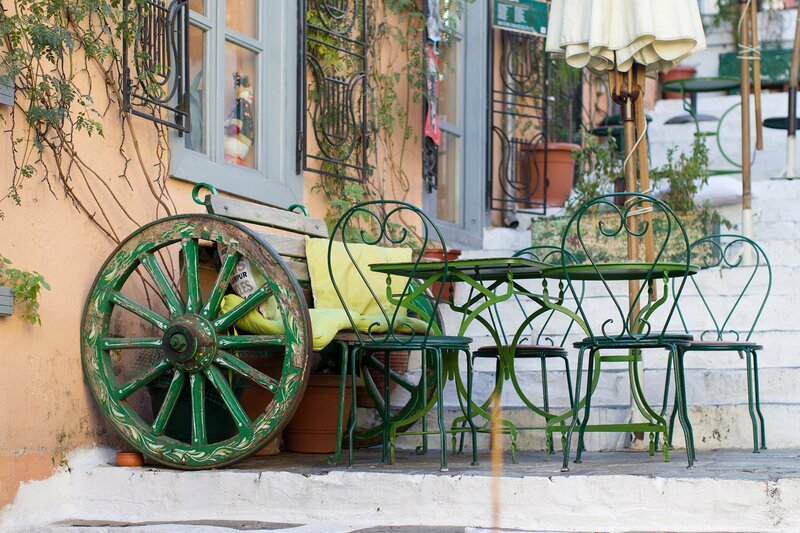 Suitable from Beginner to Pro Photographers, the Athens Photography Tour is an easy pace 2-3 hour walking tour. You can choose between sunrise, morning, sunset or night starting times (actual starting time varies depending month of the year). 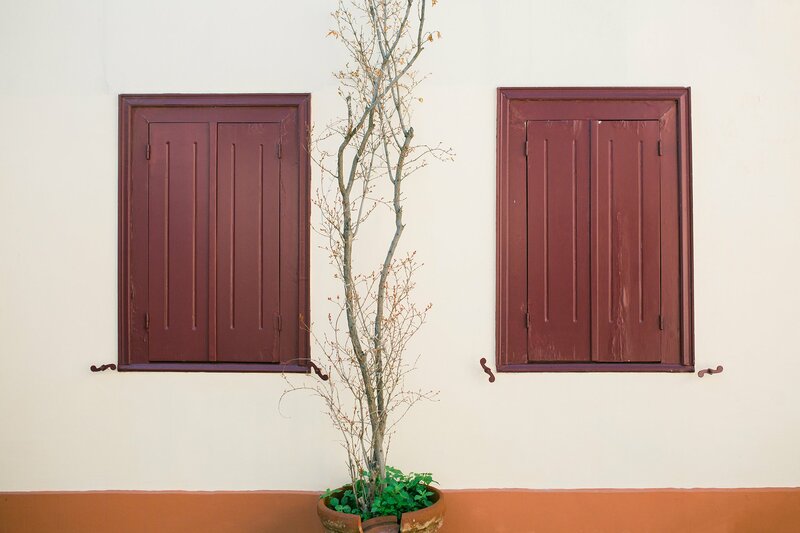 All Athens Photography Tours are open up to four (4) participants, you will accompanied by a professional photographer finding your way around Athens. An excellent choice for first time visitors. Private option available. This is your chance to get an epic sunrise photo of Athens. 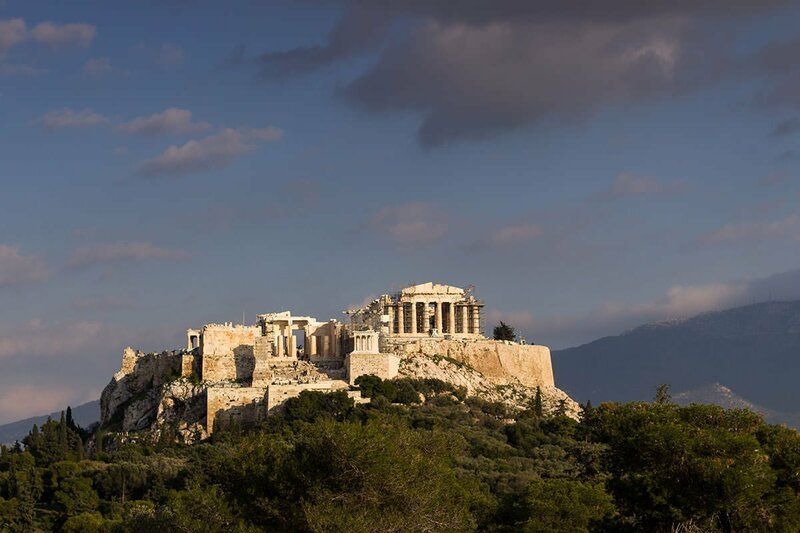 Join our professional photographer early in the morning for a Sunrise Athens Photo Tour, as you will find your way up to Filopapou hill overlooking the Acropolis hill, and Parthenon. 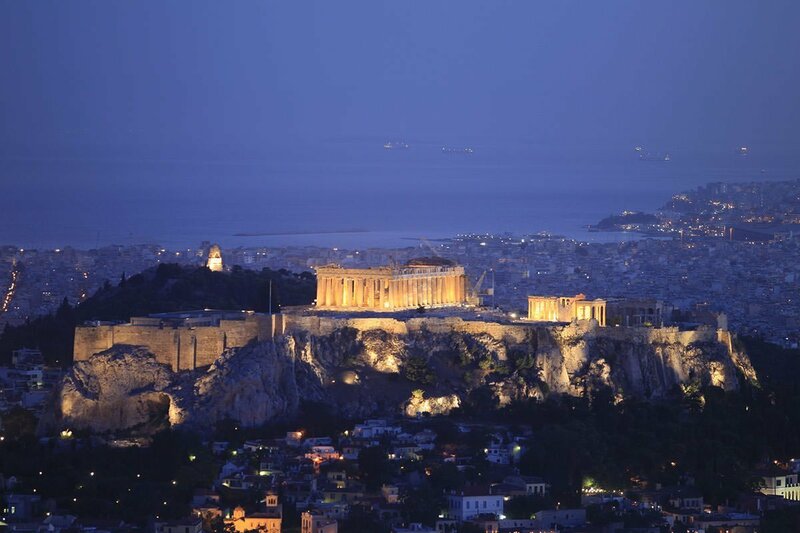 You will be guided to a scenic spot where you can watch the sunrise as it unfolds in the Greek capital. The image is wonderful, and Athens is a city enjoying almost 300 days of sunshine and nice weather. You will be arriving one hour earlier, before sunrise so we can start photographing the blue hour, then sunrise and the golden hour, as the sun rises from behind Immitos mountain. Check out this article to better understand blue hour, golden hour and twilights. Also, have a look at this Sunrise calculator for Athens. 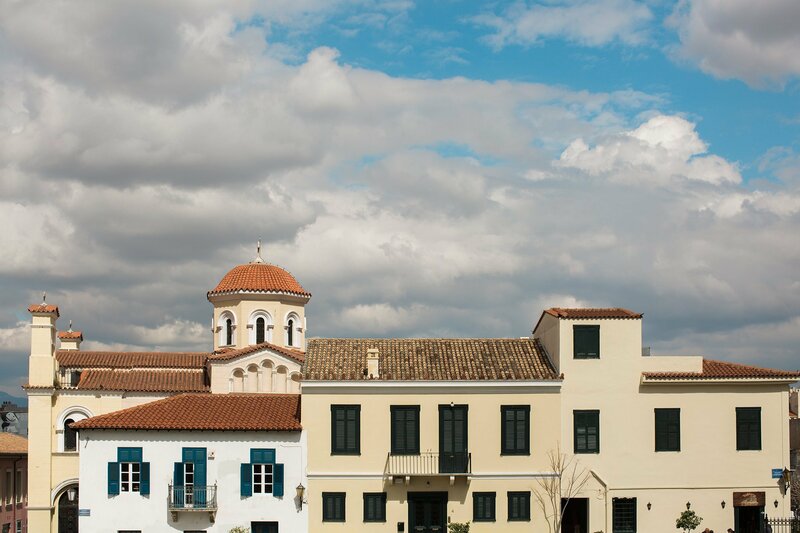 The standard Athens Photo Tour. 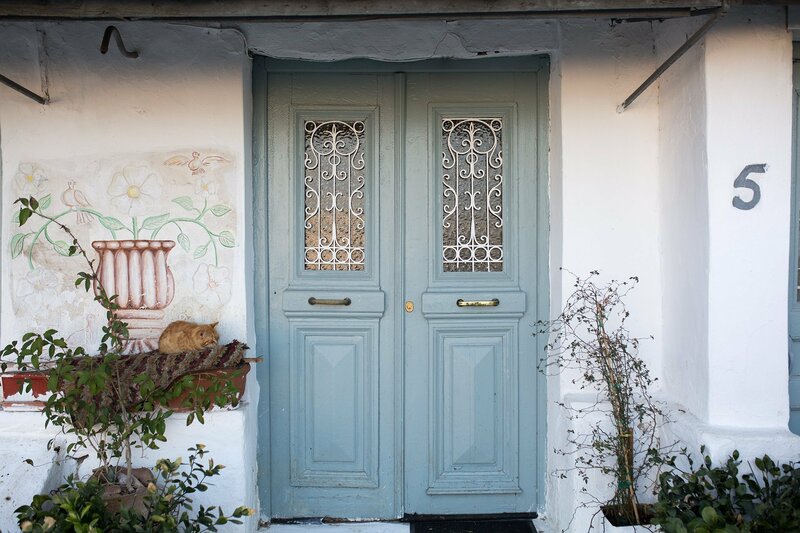 We start on the foothills of Acropolis and by walking in the scenic paths of Plaka, we discover a different city of Athens. 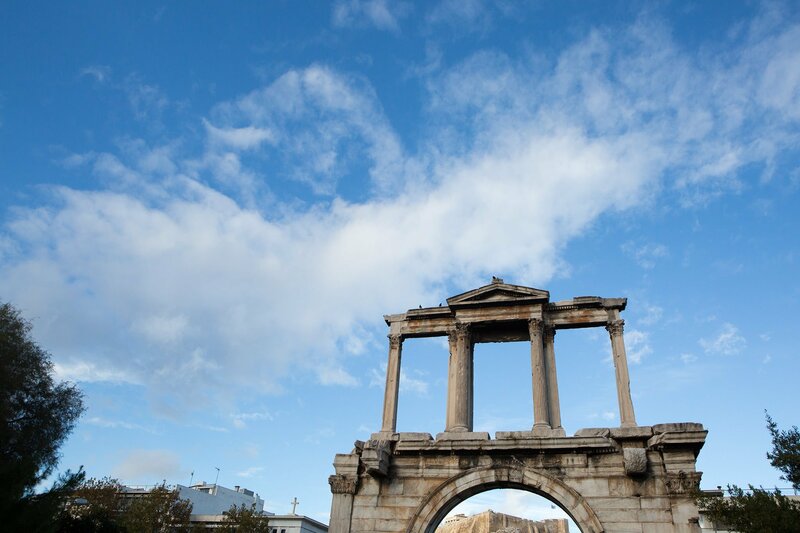 Through the famous Hadrian’s Gate we wonder at the historic site of the ancient Temple of Zeus. 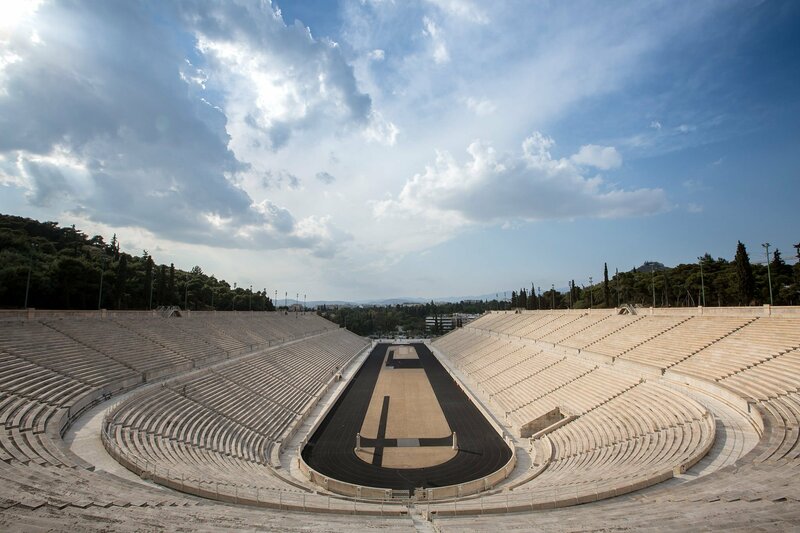 You will walk through Zappeio and discover the historic Panathinaiκon stadium, the place where the Olympic Games of 1896 took place. 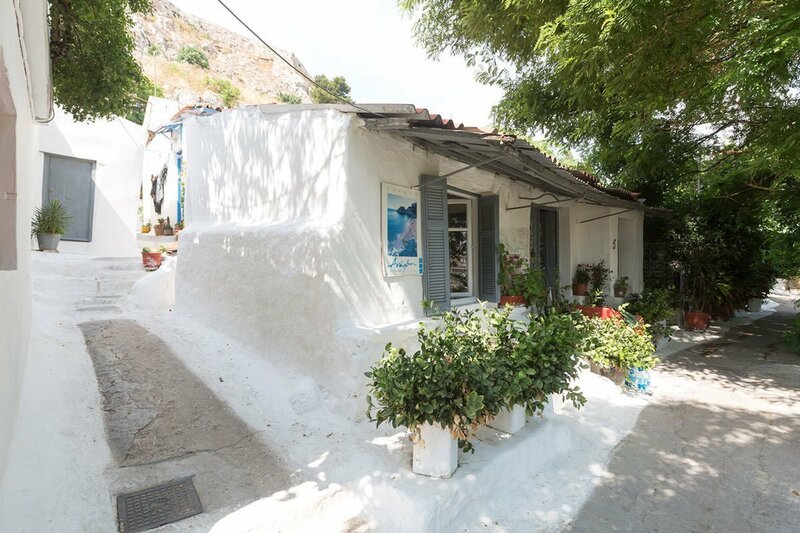 Discover interesting places in Plaka and smaller neighbourhoods, like Anafiotika as we take our way around Acropolis Hill. The same as the morning tour, giving us different photos as the light is changing from day to night. An evening tour that ends with a great perspective of the city just before sunset. Joins this tour if you need a more relaxed photography walk around the city. Depending on the time of year we start our Night Athens Photo Tour one hour (or less) before sunset time. Starting from a hill across Acropolis we later follow an ancient path thru Athens city. During this photo tour we focus on Night Photography technics, like light trails. Be sure to bring a tripod, or ask us to bring one for you! 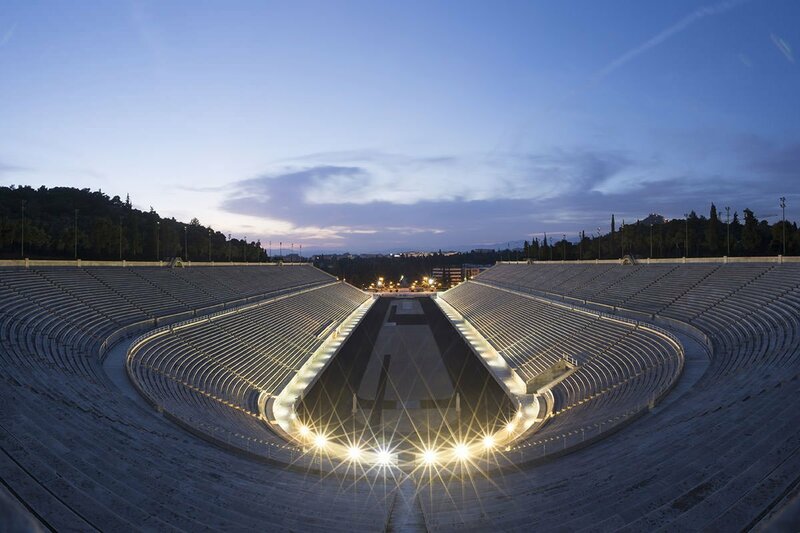 This Athens Photo Tour is a walking tour focused on getting the best photographs of Athens city in the night. Small elevation along the way, expect to walk 2 to 3 hours in total. Always wear comfortable shoes and light wear as Athens is known for good weather through out the year. Our photography tours are open to all levels of photography! We provide these Photography Tours daily, all year. Bring your camera, dslr, mirrorless, point and shoot or even your mobile phone. Expect to walk in pavement roads, but also on uneven paths with a small elevation (around Acropolis hill) during a two to three hour walking photography tour. 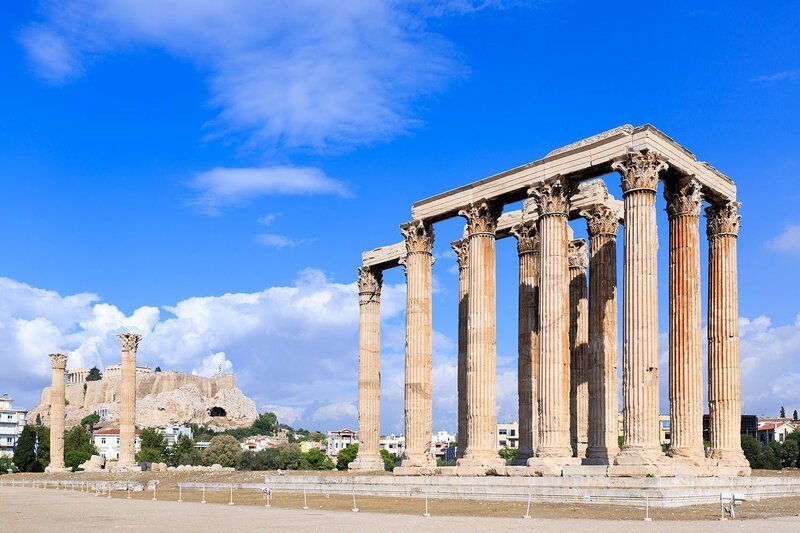 Athens city is mostly sunny with almost 300 days of sunshine! Be sure to wear comfortable light clothes and walking shoes. During summer, we will take short stops, drink lot’s of water. We love the sun, we recommend to wear a hat and use sunscreen during summer hotter days. You will be escorted by a professional photographer, discussing composition, different angles, technical aspects and everyday usage of your camera. 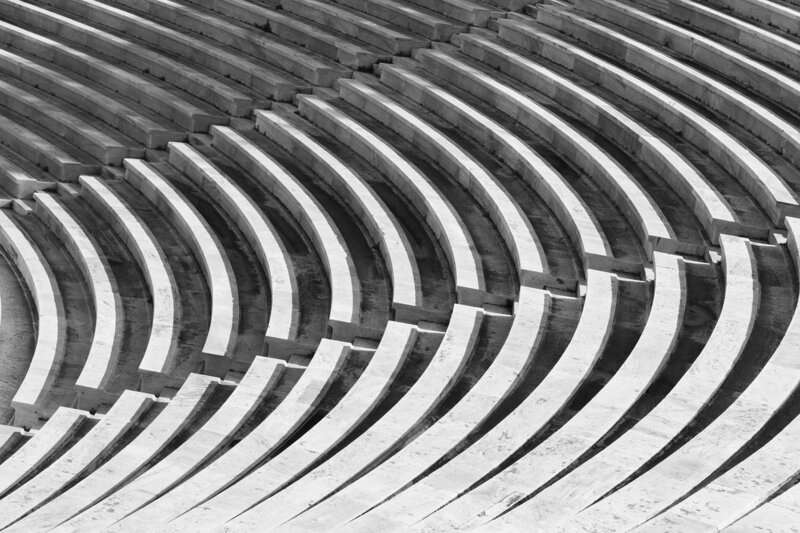 Each Athens Photography Tour is scheduled up to 4 participants with a minimum of 1 participant. Upgrade to a Private Photography Tour and enjoy the walk with all the attention from our photographer. Contact us for more information, or any of your questions.